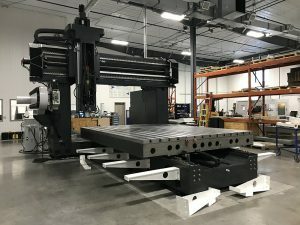 Avantech, North America’s largest tool-builder for the rotational molding industry, recently added two new, large bridge-style CNC machines, significantly enhancing their capability to provide large-scale tooling for their customers. The new CNC machines allow for an aluminum billet weight capacity of 44,000 pounds, meaning larger tools can be manufactured more quickly, precisely and cost-effectively. 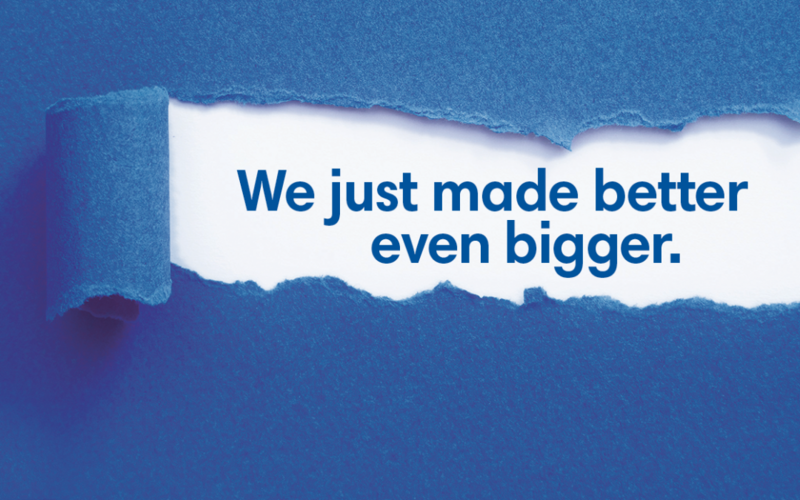 “We can make larger tools and build multiple tool cavities simultaneously—right here in the U.S.—saving our customers time and money,” commented Innis. Larger CNC machines also benefit Avantech’s customers from the speed and efficiency of reduced lead times, as well as fewer finish hours required—also leading to lower cost. With manufacturing facilities in Baxter and Brainerd, Minn., Avantech has 30 years of experience in delivering value-added tooling solutions to help its customers succeed in a wide variety of OEM market sectors—from involvement at the beginning stages of product design to delivering highly engineered tools used to manufacture value-added plastic products. Tom Innis is the President of Avantech and has been involved in the rotational molding industry for the better part of the past two decades. A graduate of the University of Wisconsin-Madison and La Universidad Ibero-Americana in Mexico City, Tom leverages his knowledge of international business, multi-lingual skills, and sales and marketing experience to help drive Avantech and the global rotomolding industry forward.